5 compelling reasons you should choose A+R Boilers to begin your Gas Safety Portfolio-Building. When you use our services, you instantly notice the difference from anyone else you’ve used in the past. That’s because of the way we connect with both our customers and our Engineer Team. This connection is of the utmost importance when it comes to assurance and reliability – that’s what A+R means. We have worked extremely hard over the years to gain a first class reputation in the central heating industry. 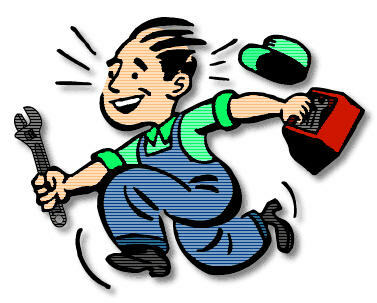 Looking for Boiler Repairs in Manchester? So… what exactly is ‘Repair and Contract’? And how is it going to help you? of your boiler repair and covers you for the next 12 months. The initial repair is from just £99 – and that includes parts, labour and VAT. Then, you only have to pay £19.99 a month. This includes an annual service. 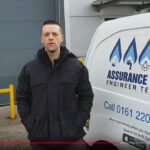 We’ve covered boiler repairs in Manchester and surrounding areas for the past 20 years. 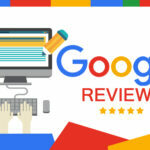 And our customers love the service we provide – just see our Google+ Page and find out for yourself! 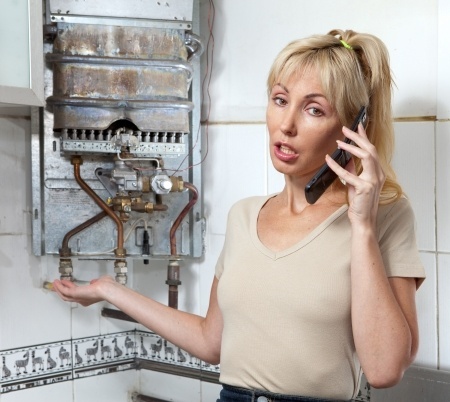 So if you, or your family or friends, have got a broken boiler, just call us today on 0161 220 3712. And our friendly helpful staff will be ready to help. Are you thinking about your summer holiday yet? Now we’re into the New Year, are you thinking about your summer holiday yet? But you don’t want to forget your annual boiler service either – especially if your boiler’s covered with an insurance company! So, why not take advantage the A+R Special Offers App with lower prices and, then you’ll still have some money left for your summer holidays. Now, how do you get to our Special Offer? Easy! 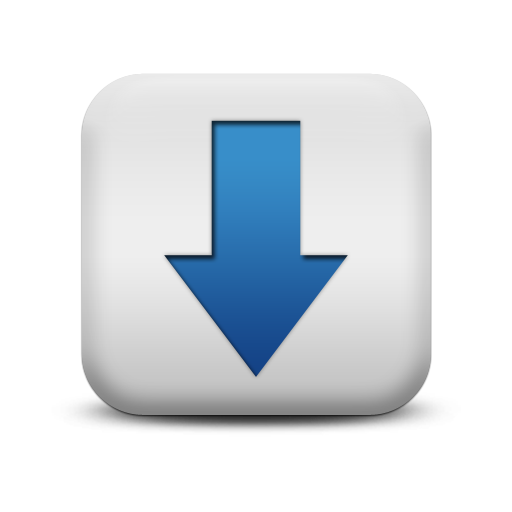 You just download our App onto your mobile device. And once you discover what a great offer we’re giving you, you’ll want to share the A+R Special Offers App with your friends and family and let them know about our special offers. If you’re reading this on your mobile device, just click to download our App. 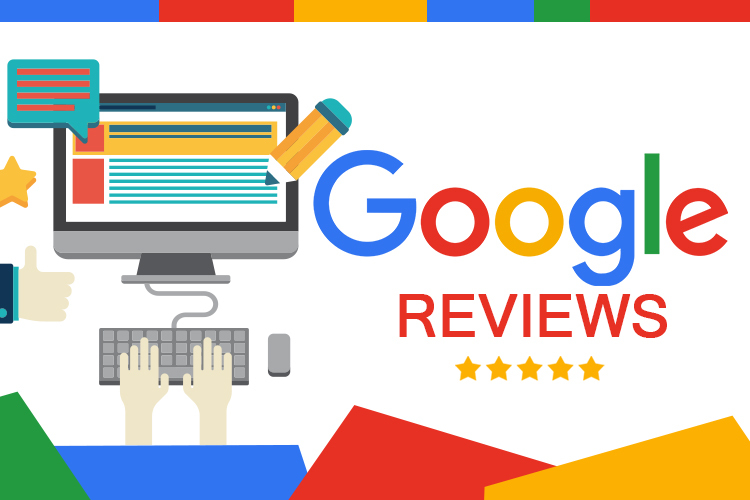 If you’re reading this on a computer, look for A+R Special Offers at the App Store or the Google Play Store on your mobile device.